A world without cis men still presents problems in this reimagination of Romeo and Juliet. Nicole Serratore reviews. 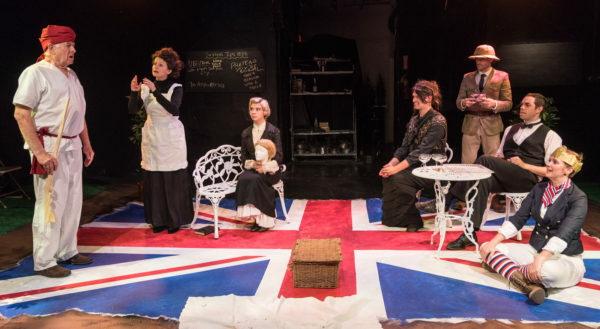 Patrick Maley reviews The Seeing Place’s revival of Caryl Churchill’s 1979 play. Bleary-eyed, late night conversation of comics, sexuality, and connection in Noah Mease’s Omega Kids. Nicole Serratore reviews.